Get the scoop on product launches, insider-only discounts and practical tips! Check out these cool tools for success! GRITty Stuff - Best UNDATED 12 Month Planner. Guaranteed Productivity Monthly, Weekly, and Daily, 365 day - Motivational Quotes - 100 Pg Journal or Notes. BONUS On-Line Templates. Black 5x8". Get Your GRIT Together Planner! 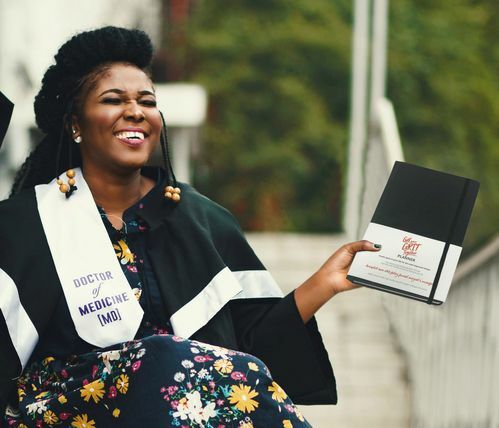 Click above to access our blog. We have a few articles posted here, and we send articles directly to your email so feel free to sign yourself up. You can email us any ideas of topics you would like GRITty Stuff to help you with. 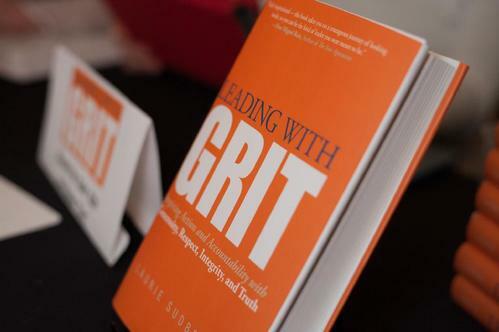 Leading With GRIT is a practical and proven guide for transforming the workplace, offering pragmatic insight on value-based strategies that improve the individual and the business. Receive FREE and useful Workplace tips here! 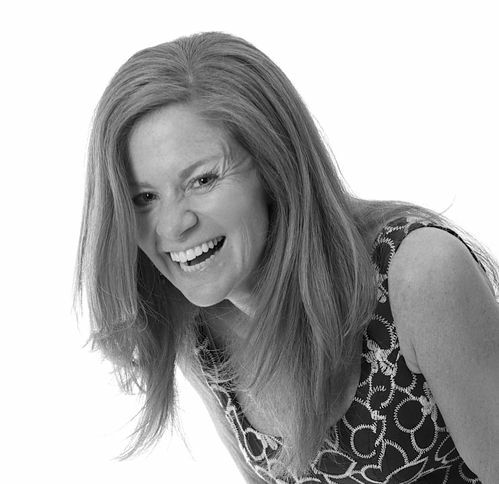 Laurie works with a team of support providers, product cultivators, and others who help make GRIT® happen. 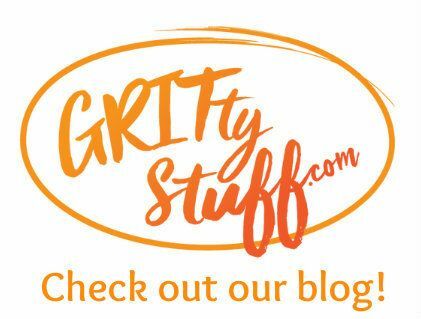 We hope you find this GRITty Stuff helps you get your GRIT® together! GRITty Stuff.com is a lifestyle products company creating cool tools for success.